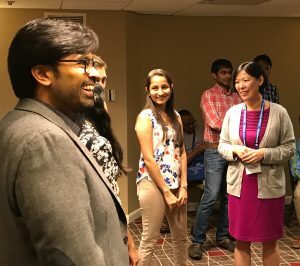 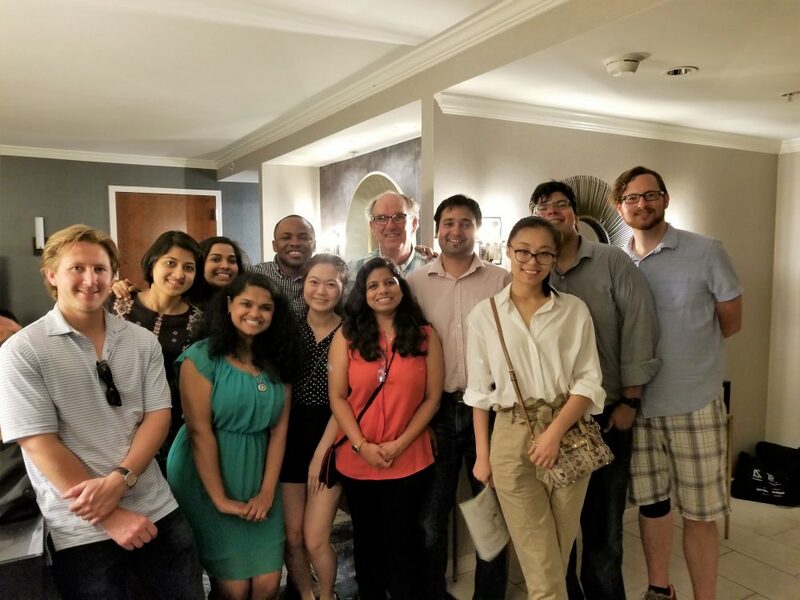 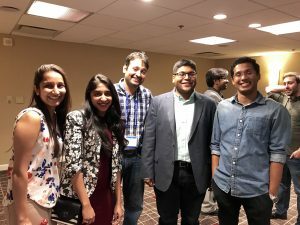 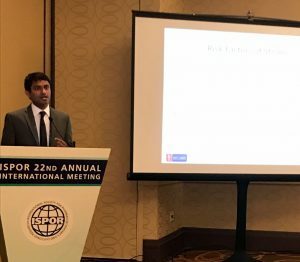 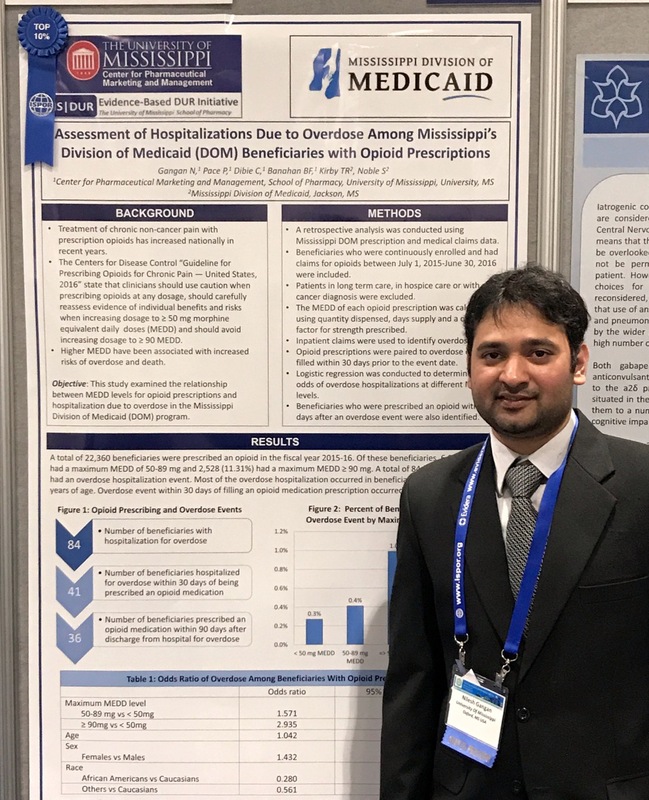 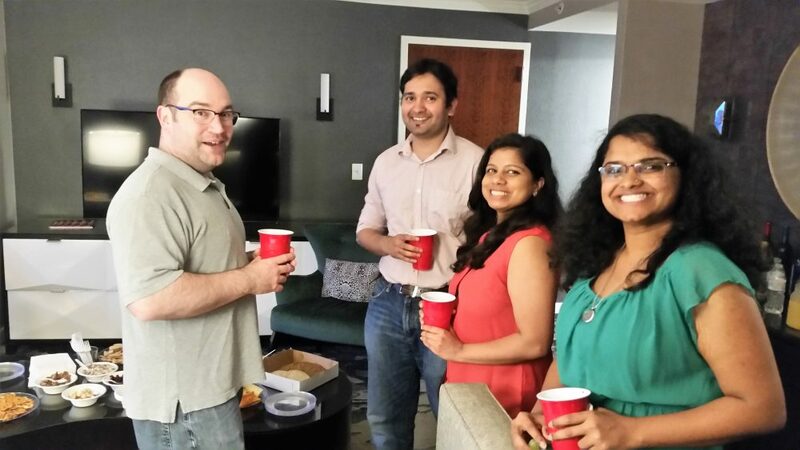 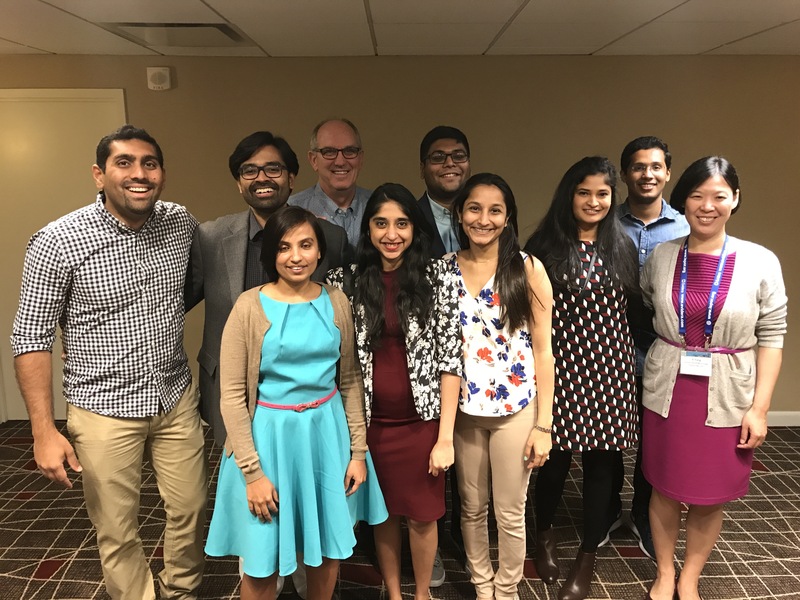 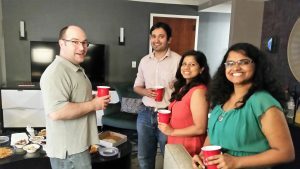 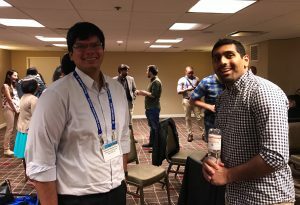 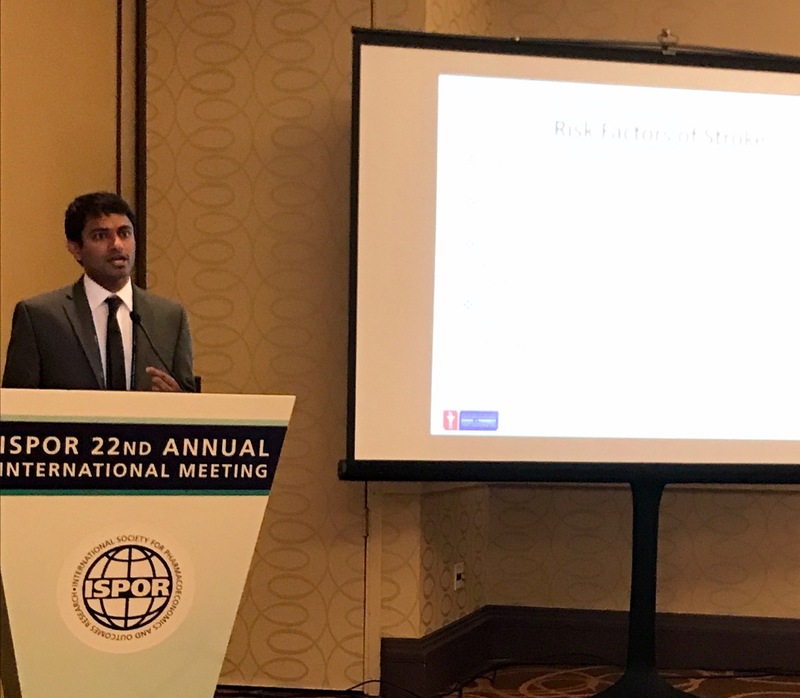 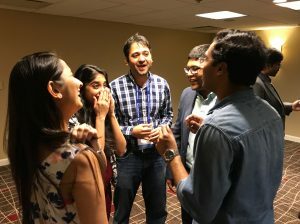 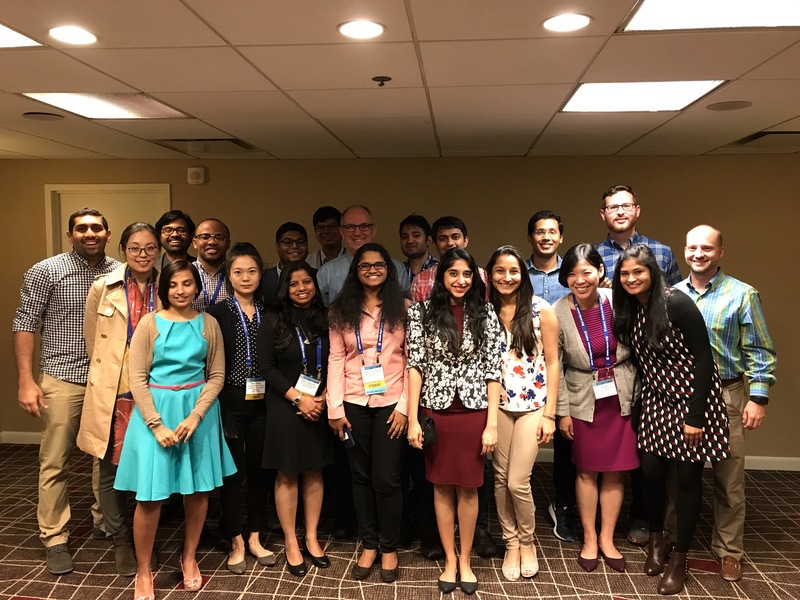 The University of Mississippi chapter of the International Society for Pharmacoeconomics and Outcomes Research (ISPOR) Student Network was created in May 2009, within the Department of Pharmacy Administration. 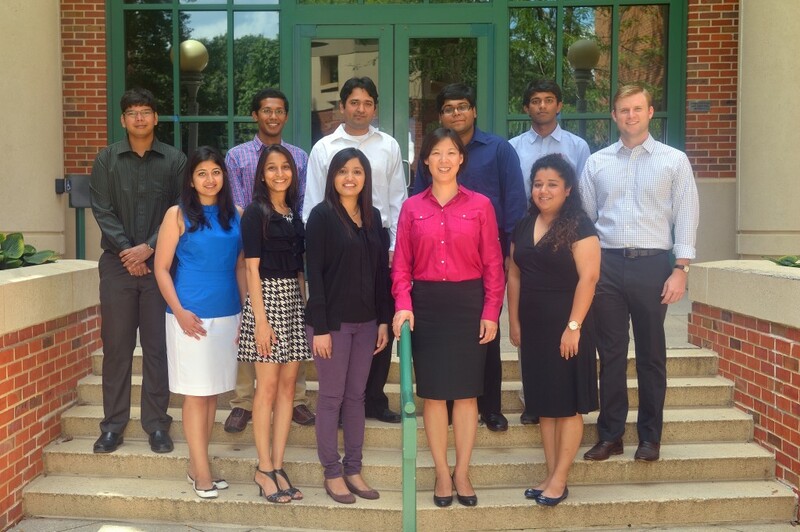 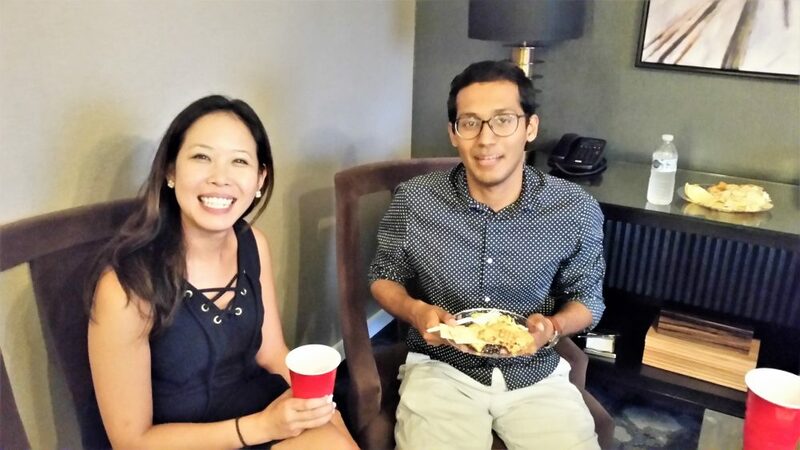 The chapter is actively represented by nineteen graduate students and led by Dr. Yi Yang as the academic advisor. 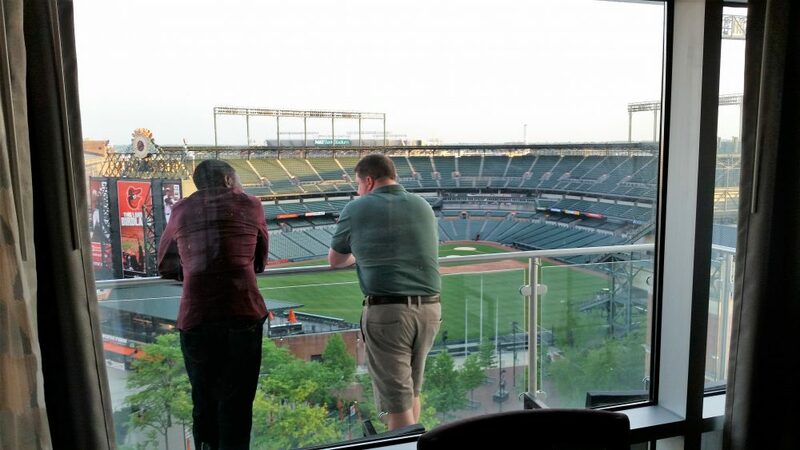 The chapter has been productive in its first year and has achieved much recognition. 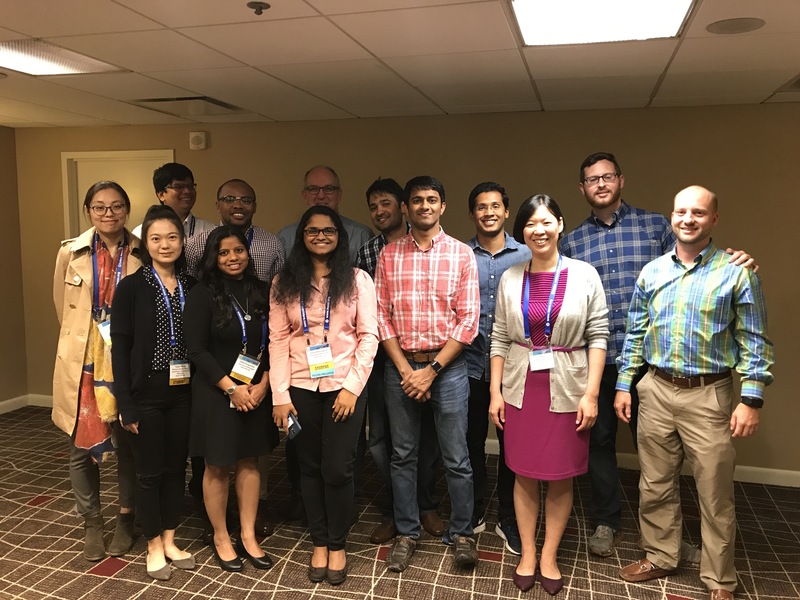 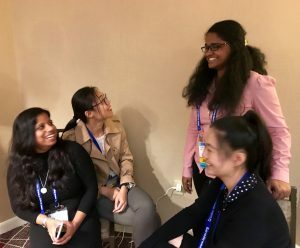 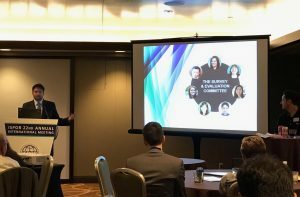 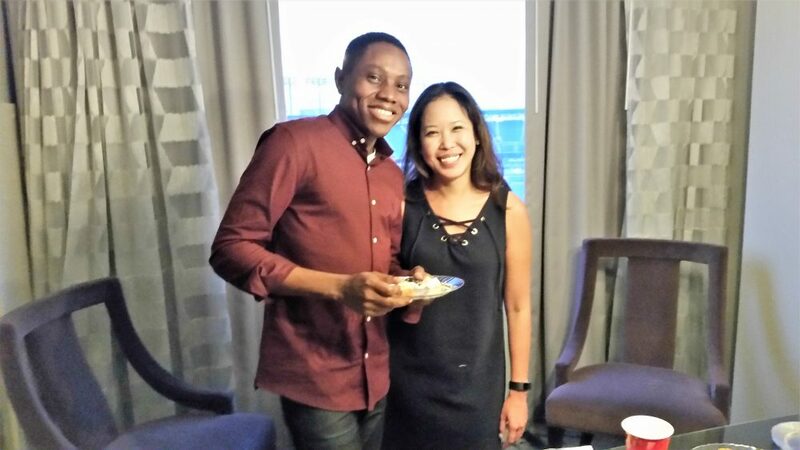 Chapter members have been actively engaged in educational activities such as organizing journal club sessions, participating in ISPOR educational teleconferences, and inviting professional speakers. Linda Forbes, Director of Administration Services at Baptist Memorial Health Care System discussed with the chapter issues surrounding Contracting, Accreditation and Quality in Managed Care. 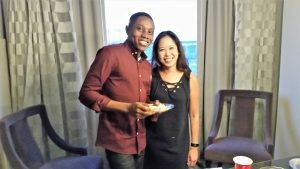 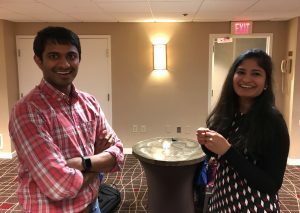 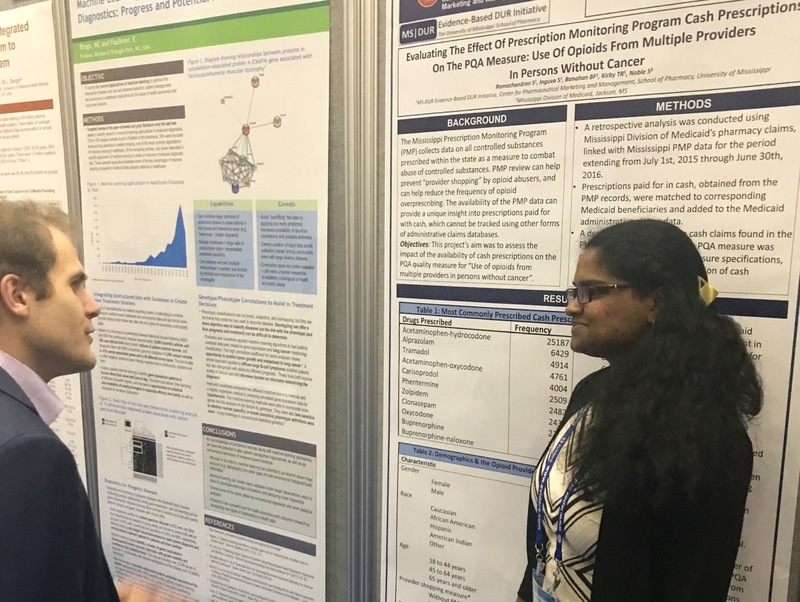 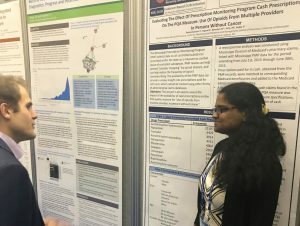 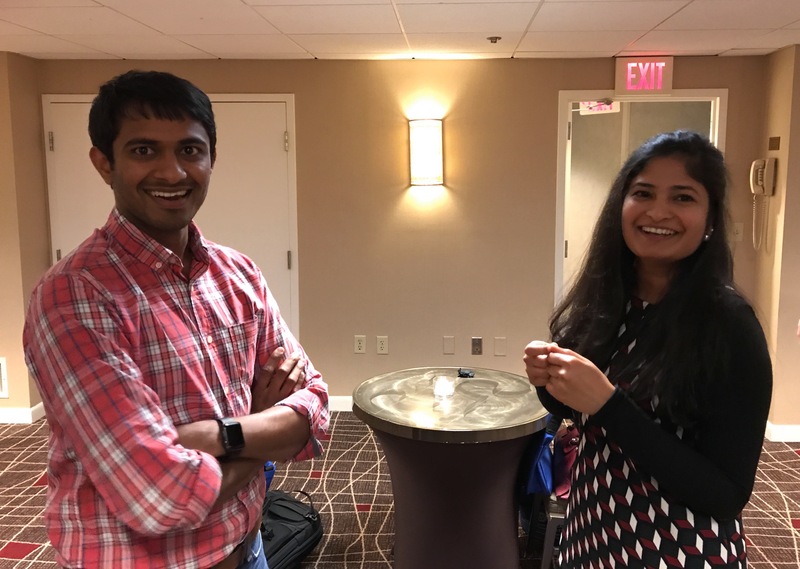 Photos from the 2017 ISPOR meeting in Boston, Mass.